Donald J. Trump’s latest rampage on Twitter is making yet another ridiculous assertion. The president accuses special counsel Robert Mueller of stacking his legal team with Democrats who were loyal to whom he has referred to as “Crooked Hillary” Clinton. 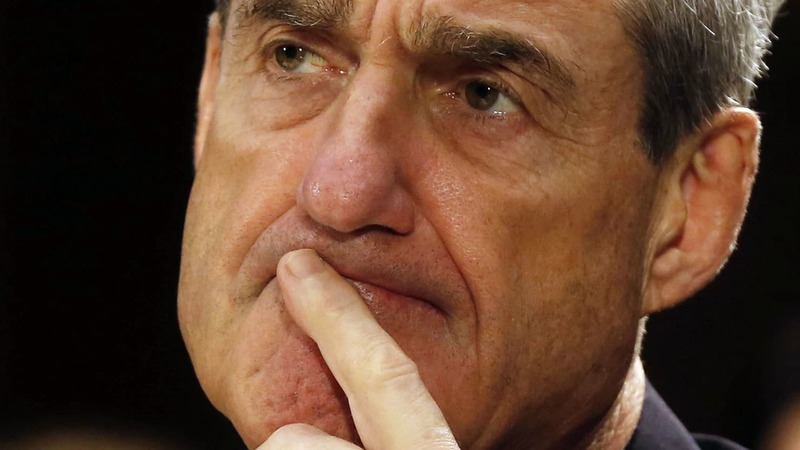 It’s part of Trump’s effort to discredit, disparage and disrespect the team Mueller has assembled to examine some serious issues relating to the president’s campaign team’s alleged relationship with Russians who sought to meddle in our 2016 presidential election. It is true that most of the lawyers working for Mueller are registered Democrats, as if that by itself is going to taint the investigation — which cannot be stated with any degree of certainty on its face. Oh, but wait! What about Mueller? And what about the guy who appointed him special counsel, Deputy U.S. Attorney General Rod Rosenstein? This is where I can say that Mueller, a former FBI director, is a registered Republican. Rosenstein, who was appointed to his deputy AG post by Donald Trump himself, also is a registered Republican. The two top dogs in the Russia investigation are Republicans, man! Does that matter? Does that tilt the investigation toward the Top Republican, Trump? No. I am going to put my faith that Mueller will do his job in accordance with what the law and the U.S. Constitution allow. The special counsel knows a lot more about both than the man — Donald Trump — who keeps hectoring him.